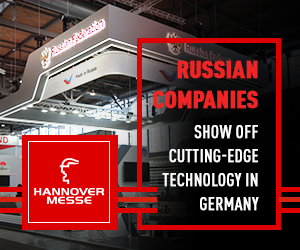 Some of Russia's largest IT companies are set to play an active role in the world's largest digital IT exhibitions, known as CeBIT, in Hanover this March. They are going to present their innovations. Companies such as Kasperskij Laboratory, INKOTEKH and RUSSOFT will take part in the exhibition. Political leaders are also expected to attend the event, which should help develop Russian and German co-operation in the IT sector.